Travel the world with Virtual Journeys for Fitbit without even having to leave your home town. Ever wanted to run to Sydney? 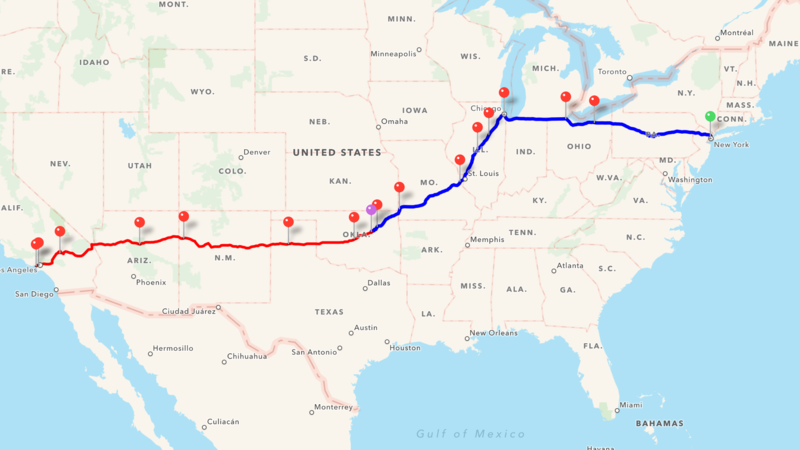 How about cycle to New York? Maybe hike to Paris? Virtual Journeys for Fitbit is designed to interact with FITBIT® data to allow you to use your day to day activities, logged by your device, to track progress against a virtual journey to your goal destination. Virtual Journeys for Fitbit allows you to select your starting position, your destination and a number of waypoints to visit en route. Go to the Map display and a route will be calculated and displayed for you. Travel the world with Virtual Journeys for Fitbit without even having to leave your home town! Fitbit is a registered trademark and service mark of Fitbit, Inc. 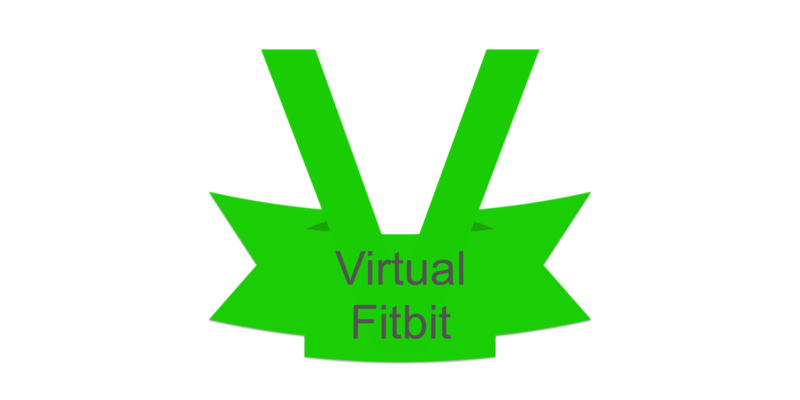 Virtual Fitbit is designed for use with the Fitbit platform. This product is not put out by Fitbit, and Fitbit does not service or warrant the functionality of this product. 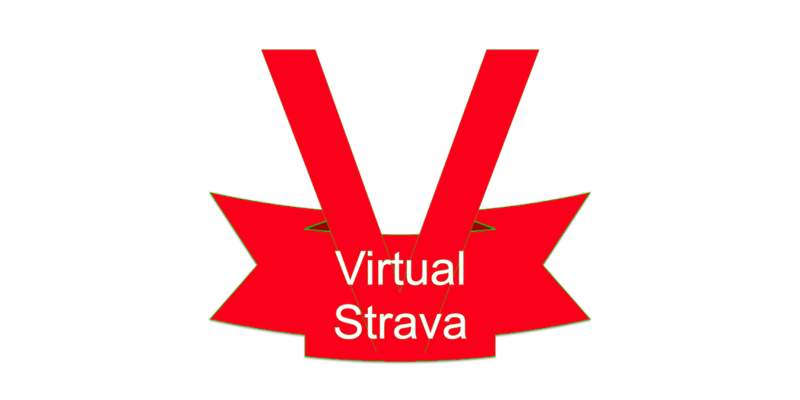 Travel the world with Virtual Run, Bike & Hike without ever leaving your home town. 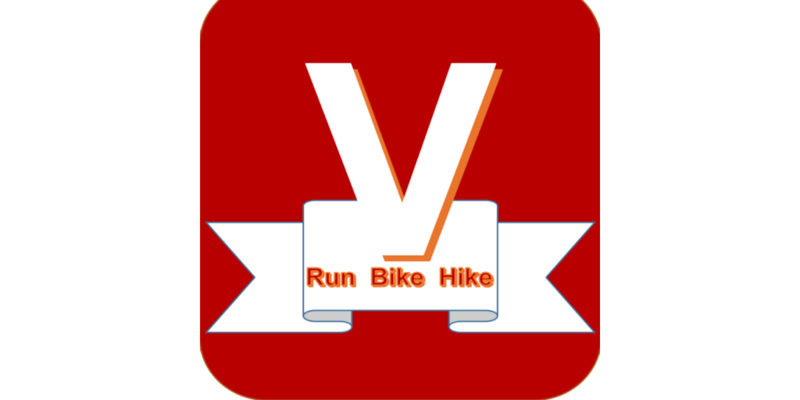 Virtual Run Bike & Hike allows you to select a destination of your choice, input your runs, bike rides and hikes into the app, and with your combined runs, cycles and hikes, you’ll see yourself pass each of your waypoints as you get closer and closer to your desired destination. 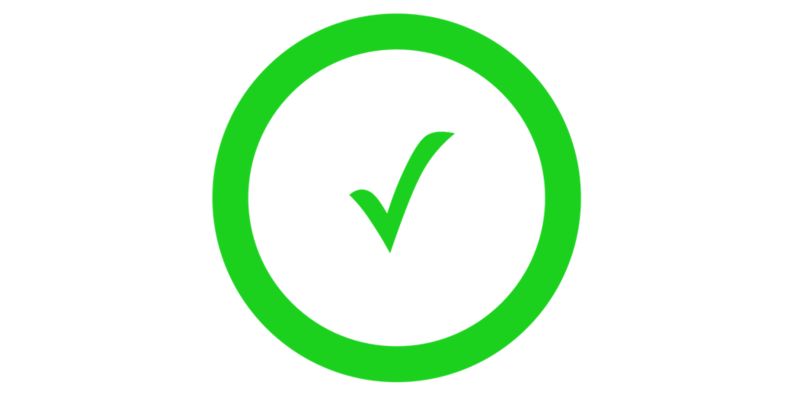 Reusable Checklists – the easy way. Why is Tick-it Off Different ? I created Tick-it off because I normally find that checklist type apps can be overly complex and tend to be specialised. 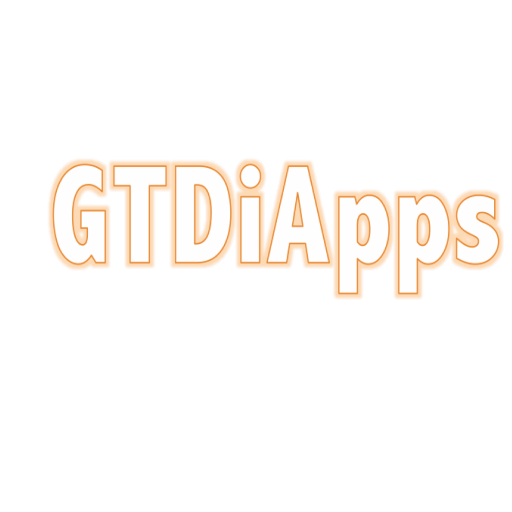 I decided that I wanted to create an App which is more flexible and straightforward to use. Tick-it Off allows you to create simple and reusable checklists, such as shopping lists, that are grouped into categories (e.g. Bakery, Drinks etc. ), and allows you to edit your list whenever necessary. Additionally, the app does not pre-define any of the categories, nor does it contain a pre-defined database of items to be added to your lists. Tick-it Off gives you the freedom to create and name your own categories and items to meet your requirements. The App fully supports iCloud so you can use your lists across all of your IOS devices.